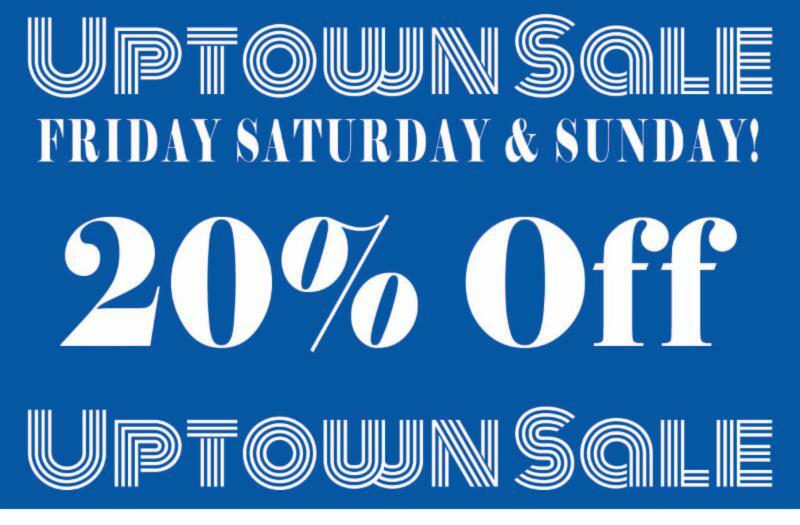 Come to Book Culture on 112th, Book Culture on Broadway, and Book Culture LIC the weekend of December 7th, 8th, and 9th for 20% off everything in store! Friday the 7th: A 6pm reception at our 112th Street location to celebrate the beginning of the sale weekend! Saturday the 8th: Raffles from 12pm-5pm at our 112th Street location and our LIC location. LIC will also be celebrating its one year anniversary at 5pm. Sunday the 9th: Book Culture 112th will be serving donuts at noon. Don't miss out on the holiday programming, and of course, the discount!